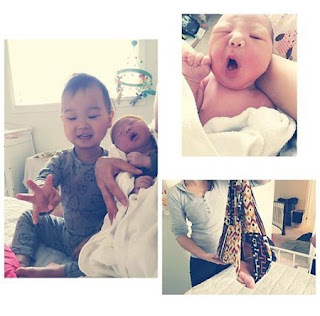 Sunye, formerly a Wonder Girls member, has given birth to her 2nd child. The singer was congratulated by netizens after the announcement was made. In addition to the announcement, it was also revealed Sunye gave birth at home, surprising fans. After seeing photos of the newborn and the family, netizens congratulated the family and wished the family a happy life together.